​Always seeking to enhance his coaching abilities, here is Coach KP, pictured left, conducting a psychology presentation at the Portland Thorns Residential camp in Caldwell, Idaho this past summer. For many years, Coach KP has been part of the coaching staff for the Portland Timbers/Thorns OYSA ODP Development Academy. Coach KP served as co-head coach for the inaugural 2014 Portland Thorns Girls Residential Camp and will be coaching at the Portland Timbers & Thorns FC 2019 Camps and the Thorns Residential Camps throughout the summer. 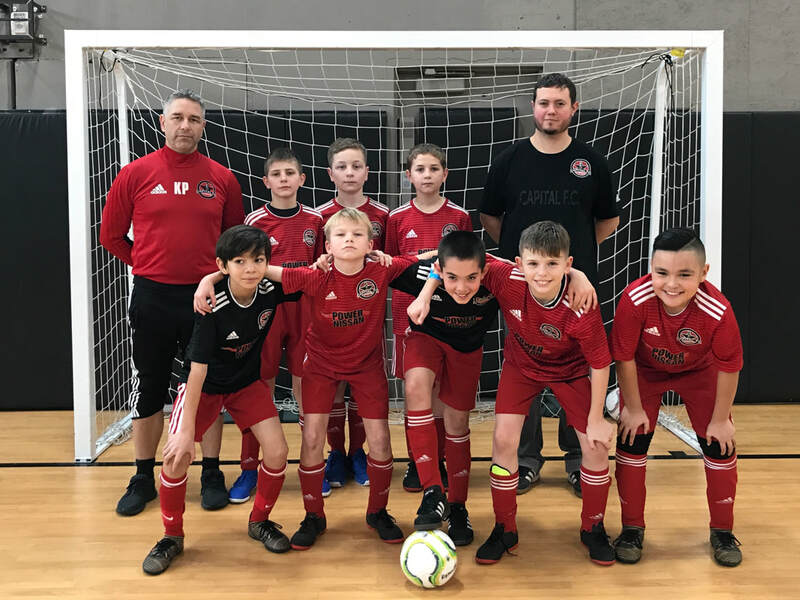 Coach KP and Coach Ben pictured with the Capital FC Timbers 2007B Red team. Coach KP and Coach Walter conducting a Portland Thorns Residential Camp in Caldwell, Idaho.